San Mateo County sheriff's deputies arrested a 25-year-old man Sunday night on suspicion of committing lewd acts with a teen girl he met through social media, sheriff's deputies said Monday. Sheriff's deputies said Jose Arroyo Molina, a Half Moon Bay resident, was taken into custody at about 9 p.m. Sunday along Whitman Street in Hayward. Prior to his arrest, San Mateo County authorities received a tip that Molina established a relationship with a 15-year-old girl online. 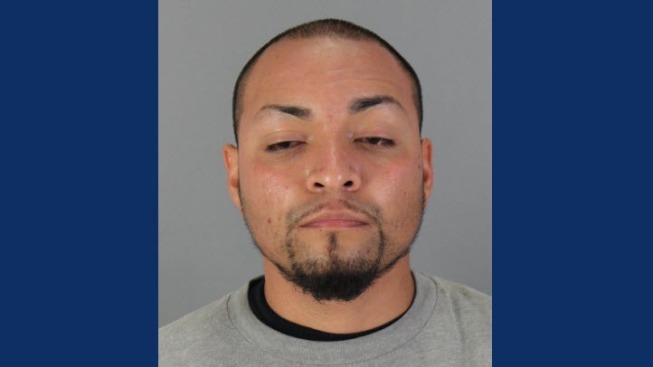 In addition, sheriff's deputies were informed that Molina engaged in lewd acts with the girl near state Highway 92 and Skyline Boulevard in unincorporated San Mateo County. There was also an indication that Molina planned to meet her in Hayward on Sunday, sheriff's deputies said. He was spotted and detained by officers from the Hayward Police Department. The suspect was held until San Mateo County sheriff's deputies arrived to arrest him. Molina was then booked into Maguire Correctional Facility on $100,000 bail. He is suspected of lewd acts with a child as well as possession of obscene material involving a minor. The sheriff's office is looking for anyone else affected by this suspect and encourages potential victims to contact Detective Joe Cang at 650-259-2417. Those wanting to remain anonymous can call 800-547-2700.